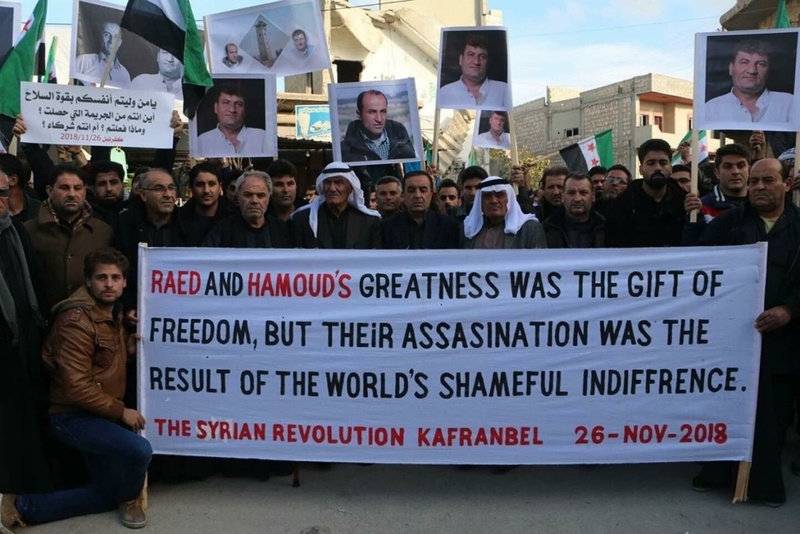 The residents of Kafranbel in northwest Syria demonstrate in honor of the slain activists Raed Fares and Hamoud Junaid. 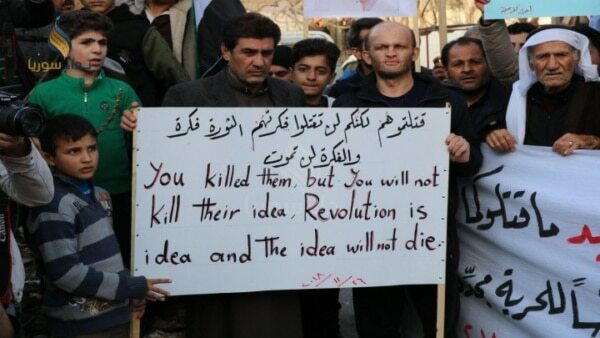 Kafranbel’s banners will never die! Fares, the founder of Radio Fresh and an organizer of Kafranbel’s iconic protests with its banners, and videographer Juneid were assassinated last Friday by masked gunmen in the town. “Kafranbel is free, al-Nusra go out” demonstrators shout today in Kafranbel, #Idlib after al-Nusra assassinated Raed Fares and Hamod Jnaid, two prominent activists. Russia carried out its first airstrikes in 2 1/2 months on northwest Syria on Sunday. The strikes were the first by Moscow’s warplanes since Russia and Turkey declared a demilitarized zone, around Idlib and northern Hama Province in the northwest, on September 17. 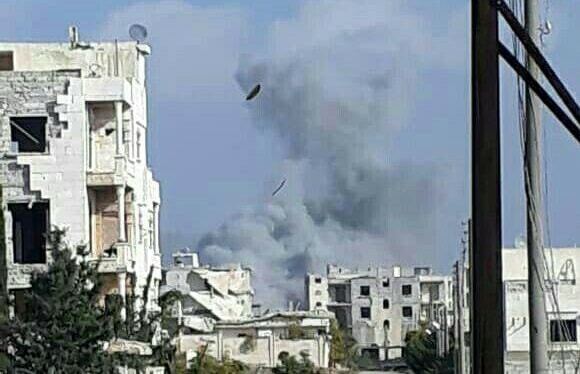 The bombing was outside the zone in southern and western Aleppo Province. Stepped-up shelling by pro-Assad forces was also reported. The Russian Defense Ministry used the pretext that rebels, amid clashes with the pro-Assad units on Saturday, had used chemical weapons in rockets fired on regime-held Aleppo city. No evidence of the chemicals has been provided, and civilians admitted to hospital, supposedly with breathing difficulties, have been released. 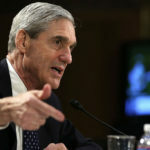 Russian State outlets such as Sputnik made up fatalities, before withdrawing the headlines and saying instead that more than 100 people were wounded. The Assad regime issued the unsupported claim that “some states” had provided “terrorists” with the chemical weapons. Russian bs propaganda 110%. Pathetic as usual.